Explore fascinating robotic technology through the ages, from the earliest automatons to modern humanoid helpers. This kids' robot book showcases the latest and greatest innovations in AI through bright graphics and stunning photography. Tech panels present fascinating facts about each robot's design, production, and capability. A thematic approach covers a range of subjects, including the most iconic robots in popular culture and robots in the workforce. The final chapter covers the future of robotics, and the opportunities and pitfalls of using robots more and more in our everyday life. 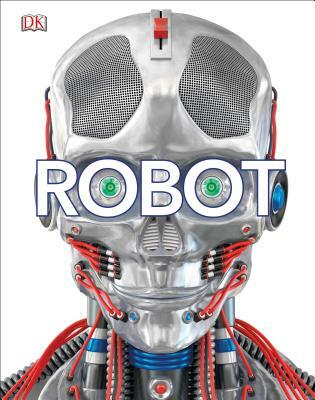 Young readers will be riveted by the vibrant graphics, zesty colors, and mend-bending array of information that The Robot Book provides.